We love to hear from you! Get in touch if you would like to find out more about our products or have a fab idea you would like us to feature on our blog. 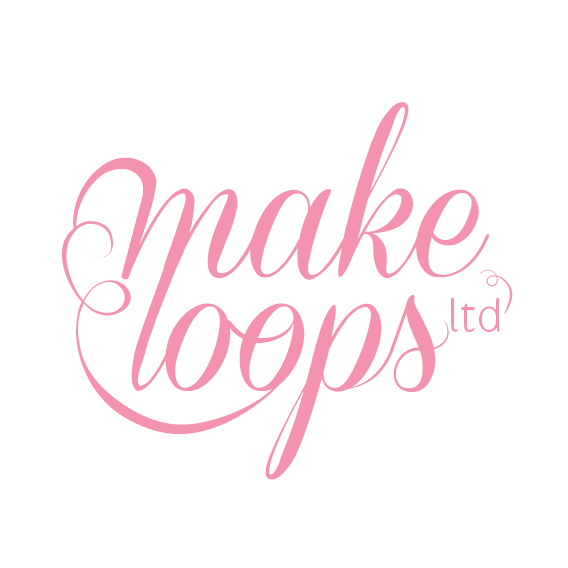 Make Loops is a small design business founded in 2013. 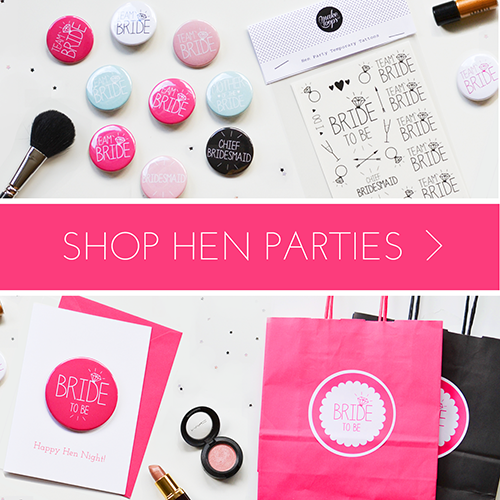 We specialise in hen parties, baby showers and weddings. 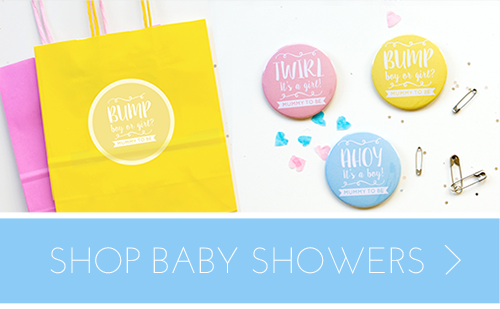 We hope to provide lots of fun ideas and inspiration for upcoming hen dos or baby showers. With a little sprinkling of other parties too. If you would like to be featured on our blog please drop us an email. We love to see other peoples cool party products and ideas. Copyright Make Loops Ltd 2016. All rights reserved.